Reminiscence, … Maybe you were there in 1987, when the very first mega dancing of Belgium opened it’s doors for the first time. Because of the music that was played there Belgium was placed on the map of the international music scene. New-Beat was born! 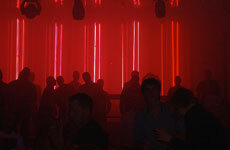 New-Beat is the child of New-Wave, the music that was played in all the underground & trendy places at that time. 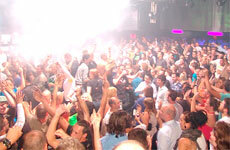 Many producers and deejays performed their latest tracks there saw that it not only worked on the dance floor, but in the charts as well. Do you remember? Tragic Error – Tanzen , Kate B – Breakdown & Free, T99 – Anasthasia, The B Sides – The Tape & Magic Orchestra, Amnesia – Ibiza, Plastic Bertrand – Plastiiiiiiiiiiic. To name but a few. 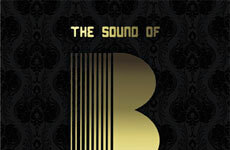 The Sound Of B is an homage to those golden years in dance music universe. A time to remember and relive those long gone moments.